Perfect for all petrolheads! 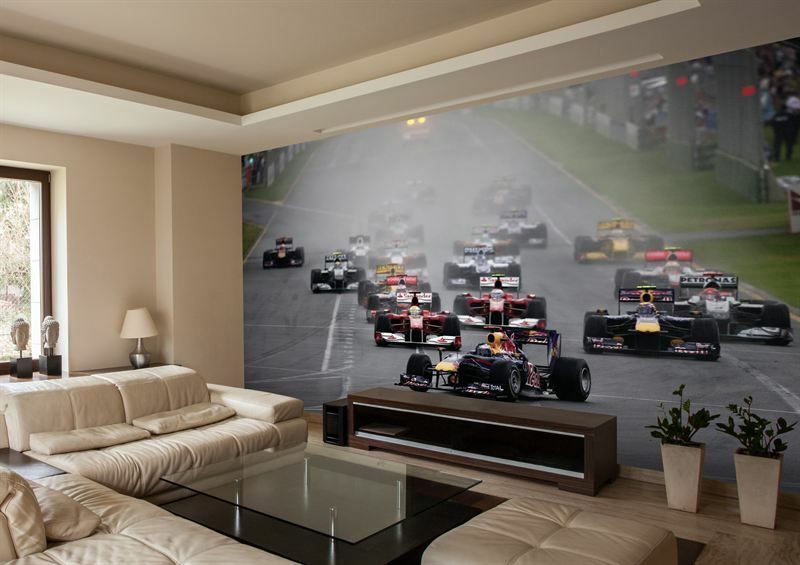 Bring the race day excitement into your own home with Formula 1 or Classic Motorsport wall murals from Wallsauce.com. The Lancashire based firm has launched an exclusive range of murals, featuring iconic photography by multi-award winning photographer Darren Heath, who specialises in Formula One and the automotive industry and is known by successful teams and drivers worldwide. 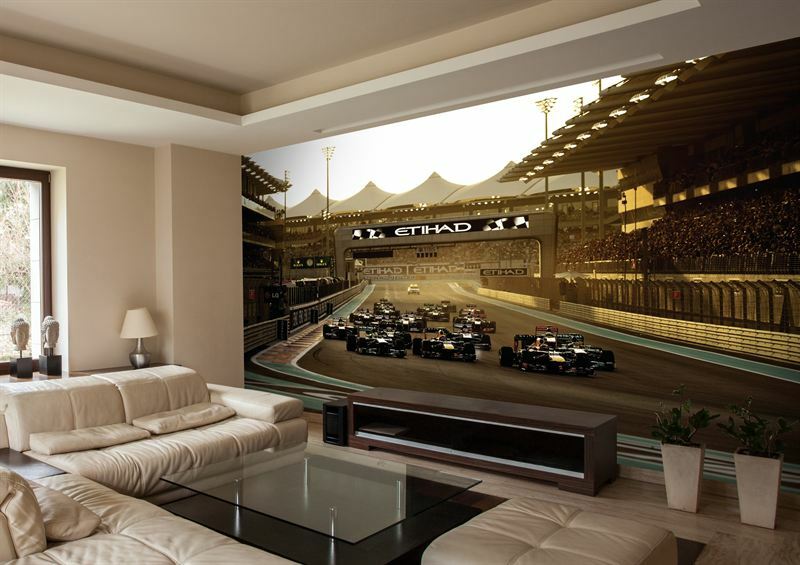 These bespoke wall coverings features amazing F1 and classic motorsport imagery, including famous circuits, cars, teams, corners and more. With these exciting murals you can bring the action right into your front room. Andrew Gerraty , Company Director said: “We are really proud of the amazing murals available within this range. 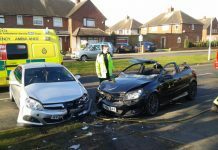 There are some really exciting images of heart-stopping races and jaw-dropping world class race circuits. Fans can choose from over 40 murals showing tracks and iconic races from Australia to Abu Dhabi, and featuring a range of cars. The Formula 1 and Classic Motorsport wall murals can be created for any size or shape of wall and are available either as pre-printed wallpaper or self-adhesive fabric and come with full fitting instructions. 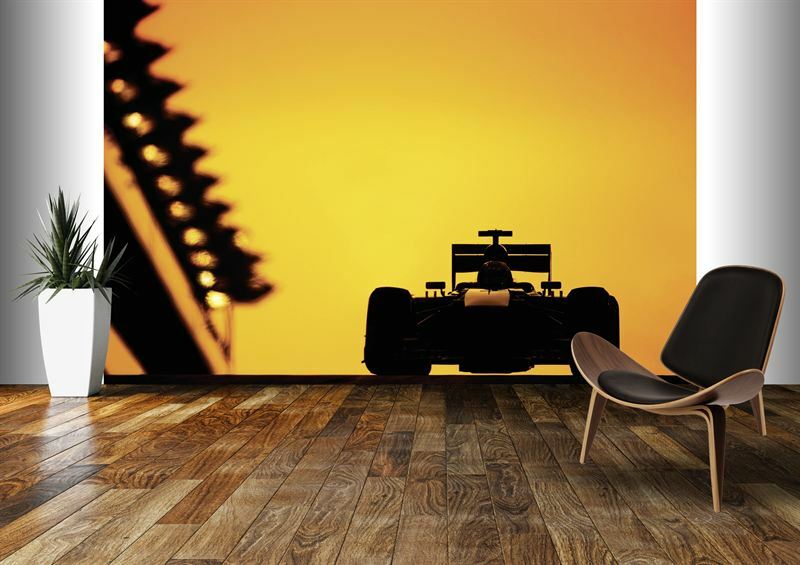 Formula 1 and Classic Motorsport wall murals are available at www.wallsauce.com and are priced from £27 per square metre. An average 2.5m x 3m wall would cost £148.50 including delivery.